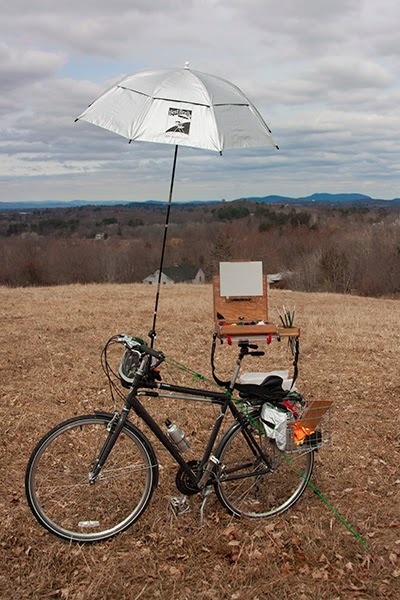 I am an artist living and working in Western Massachusetts. I do works from imagination and life, including landscapes in oils and watercolor, candid cafe sketches in ink, and figure and portrait drawings. Much of what appears here was originally posted at The Sketching Forum, a wonderful community of sketchers started by Russ Stutler and moderated by me since 2018. I attended the Worcester Art Museum School, the Boston Museum School, Mass Art Evening School, and studied drawing and painting extensively with Paul Rahilly.